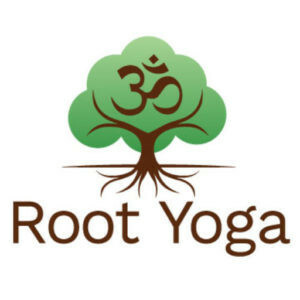 Start taking classes at Root Yoga and other studios! This class is the ultimate pause button from the demands of life. A slow, gentle practice that promotes well-being bringing a healing balance back to the body, mind and spirit. Taught from the ideal that less is more, you'll use props to support the body and meditation to support the mind in long-held passive poses. You will leave this class feeling connected and refreshed. There are no upcoming “Restorative” classes on this day. Root Yoga has everything you need for class at the studio! They do recommend bringing a water bottle and a hand towel. There is plenty of free parking on the streets immediately surrounding the studio. There are also two public parking lots close by; one right across the street on Rainier Avenue South and S. Hudson Street and one is two short blocks away located on S. Ferdinand Street, just east of Rainier Avenue South. I like the instructor a lot. The class was super relaxing. Fantastic class for winding down. I’d had acupuncture done earlier in the day and this class just helped round out that calm feeling. Restorative was an unusual yoga class. There were perhaps 5 total positions for the 1 hr class. I was fidgety and found it difficult to think yoga thoughts for that length of time. Though at the end I was in such a calm place. Good release for a hectic day after work. Awesome! I love this studio!